Full disclosure…. I did absolutely no mixing this month. I just slapped all of the best tracks from this month into a mix at random. 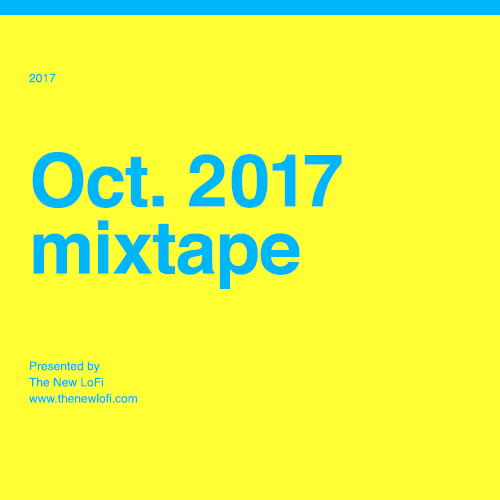 It’s the first time we’ve ever made the Monthly Mixtape this way. It’s still the best music from the blog this month, but it’s just in no particular order. That being said I think a couple of really interesting patterns emerged. It can be jarring at times, but I think it’s interesting.